One of the rudest comics on the circuit today! This controversial comic continues to raise laughs (as well as eyebrows) with his own particular brand of cringe humor. As well as hosting the adult-oriented Opie With Jim Norton Show on SiriusXL Radio, Norton continually tours the US performing live to brave audiences. Described as having literally no filter on what he covers in his acts, be prepared for an eye-opening array of stories that will make you splutter, wince and quite possible facepalm yourself. Crediting late comic star Richard Pryor with his decision to escape gang life and to enter comedy during the Nineties, his first gigs saw him open for established blue comedian Andrew Dice Clay, earning himself a reputation for saying absolutely anything. His on-screen activities saw him beat out competition in 2006 to appear on Louis C.K's show Lucky Louis as a true-to-type foul-mouthed character who shot straight from the hip. As well as this, Norton's 2012 special, Please Be Offended was released on Epix, succeeded by the 2013 special American Degenerate on streaming service Netflix. 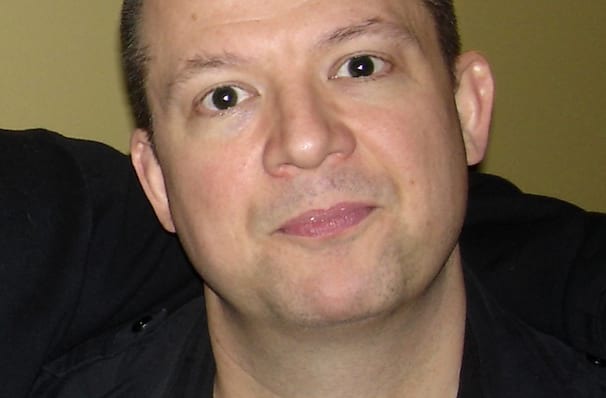 Seen Jim Norton? Loved it? Hated it? Sound good to you? 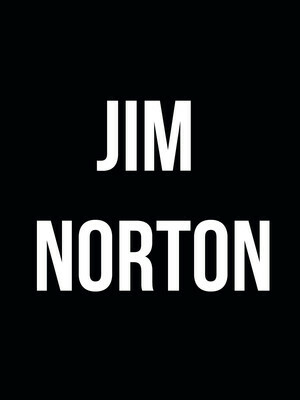 Share this page on social media and let your friends know about Jim Norton at Ballroom at Warehouse Live. Please note: The term Ballroom at Warehouse Live and/or Jim Norton as well as all associated graphics, logos, and/or other trademarks, tradenames or copyrights are the property of the Ballroom at Warehouse Live and/or Jim Norton and are used herein for factual descriptive purposes only. We are in no way associated with or authorized by the Ballroom at Warehouse Live and/or Jim Norton and neither that entity nor any of its affiliates have licensed or endorsed us to sell tickets, goods and or services in conjunction with their events.